"Pale, bright yellow. Subtle, pure nose offers pear and white flowers. Suave on entry, then juicy and sweet in the middle, with a minty lift contributing to the impression of inner-mouth perfume. 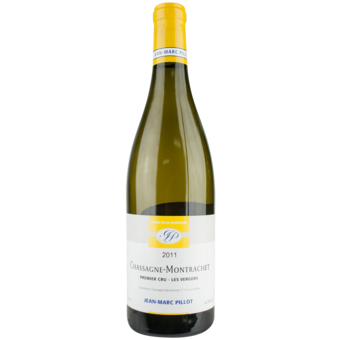 Sappy, minerally, sharply delineated Chassagne with a positive iodiney character. 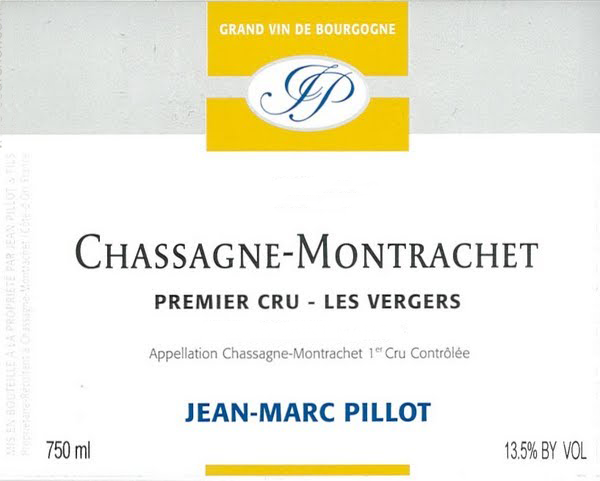 This lively wine really coats the palate and lingers, without leavening any impression of undue weight."